Body-Solid Tools Lifting Chains provide scalable resistance to lifts offering increased muscle contraction and performance. 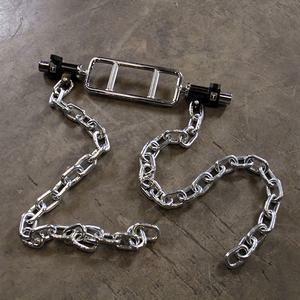 Ideal for use in squats, deadlifts and bench presses, these chains hang from barbells and provide varied resistance during lifts. 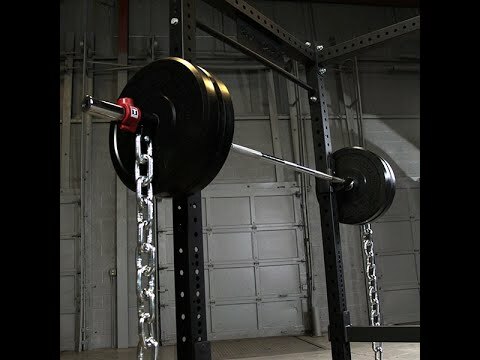 Chains allow users to strengthen the weak point of lifts while also enhancing resistance and weight at the top of reps for better gains in strength and power. 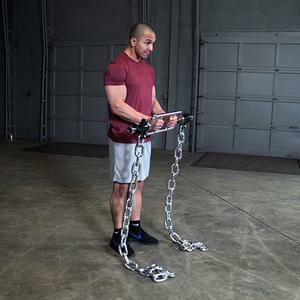 Body-Solid Tools Lifting Chains offer smooth, consistent lifts throughout the entire movement while slowing down the concentric portion of the exercises for increased muscle tension and intensity. 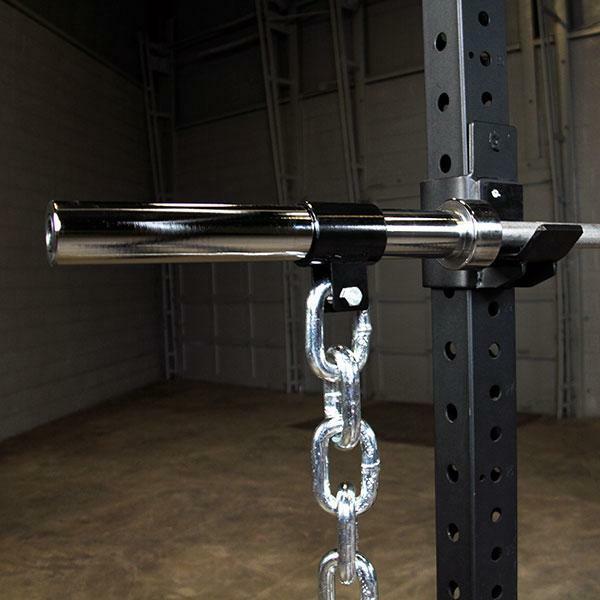 Zinc-coated to ensure longevity and designed to hold up in high-use environments. 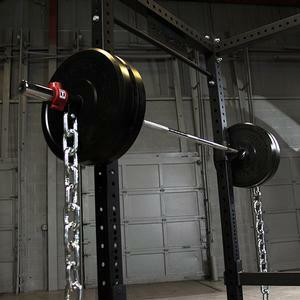 Each Body-Solid Tools Lifting Chain is 5’ in length and adaptable to any sized Olympic barbell. 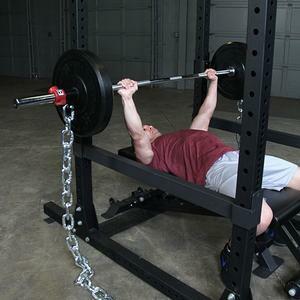 For additional applications, Body-Solid Tools Lifting Chains can be placed over shoulders for weighted pull-ups and dips as well as attached to kettlebells, dumbbells, sleds and other cross training/group exercise accessories. 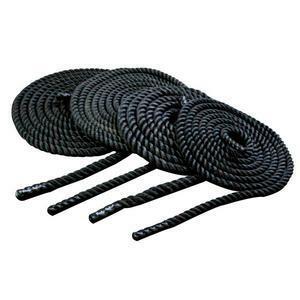 Super durable black poly-twine ropes with wrapped ends, great for strength and cross training indoors or outdoors choose from 3 lengths ,30 ft., 40 ft. or 50 ft. and 2 diameters, 1.5 inch or 2.0 inch. Orders under 150 pounds have a handling time of 1-2 days, then ship by FedEx Home Delivery from the Chicagoland area. 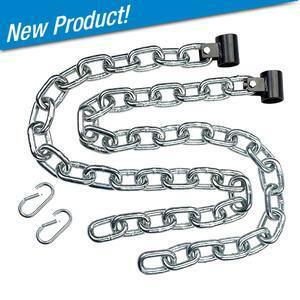 Sorry, we cannot ship FedEx to APO, FPO, or PO Boxes, call us at 800-383-9300 for these shipments. If you have an item(s) that qualifies for 'Free Shipping', you may still see a shipping charge if you have additional items that are not free shipping. Signature Delivery: Certain items or delivery locations may require signature upon delivery. You can always add this service if necessary by contacting us before delivery. Signature is always the safest way to ensure delivery. 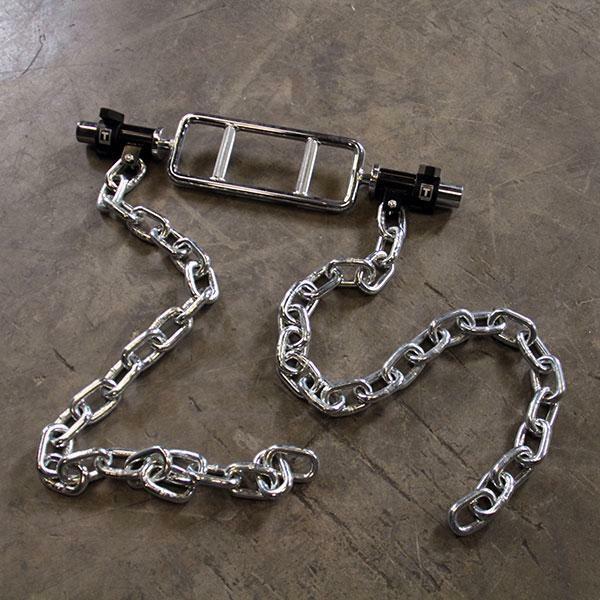 Damage: If the merchandise or packaging appears to be damaged upon delivery, contact us as soon as possible. Please have the order number and digital photographs of the damage ready to send.